This video filmed at a neighborhood market in Thailand, as we stopped by to visit a street vendor we first met and filmed five years ago. Khanom Krok is a favorite street vendor food, popular among locals and tourists alike. Sweet coconut puffy pancakes stuck together for just a few pennies each. 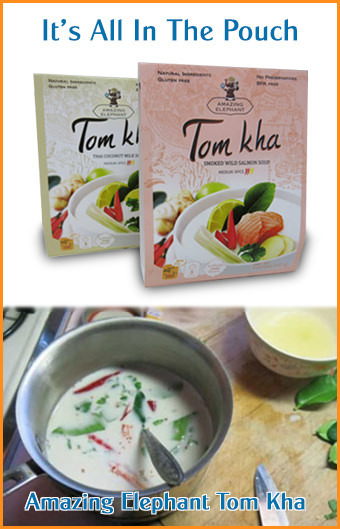 See our recipe for Khanom Krok.